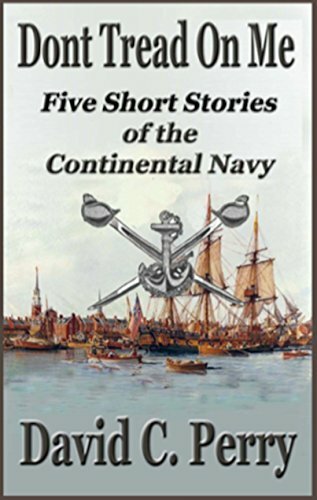 This is a collection of five of Dave’s short swashbuckling sea battle stories. Some are available as stand-alone publications listed below, some are chapters in larger novels, and some are only available in this collection. The nautical terms dictionary, SALTY TALK, is also in this volume. 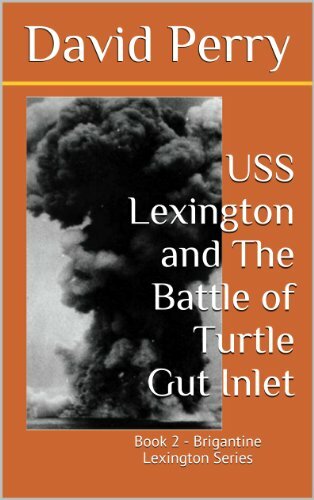 This is the story of the Battle of Turtle Gut Inlet on Cape May in New Jersey. Live it again with the intrepid sailors who battled to wrestle our infant nation from the clutches of tyranny. Find yourself transported to sea on the deck of an eighteenth century warship. Come aboard the Continental Navy Brigantine Lexington again and experience the danger and camaraderie of Captain John Barry and his shipmates. Cringe as cannon balls fly past your ears, feel the physical exhaustion as you struggle to keep pace with the captain; and experience the tragic loss of a lifelong friend. This exciting tale opens on July 5, 1776 in Tun Tavern, Philadelphia, as the crew and their compatriots examine one of the most monumental documents of all time. Share the frustration of a young man torn apart by conflicting loyalties in this epic struggle.Step onto the oak deck planks of a man o’ war in the middle of an American Revolutionary sea battle right in the Chesapeake Bay. Deception, maneuver, surprise, cannons blasting – you will taste the salt spray and choke on the smoke as three ships jockey for position in the confined waters of the Chesapeake, struggling desperately for victory or survival.